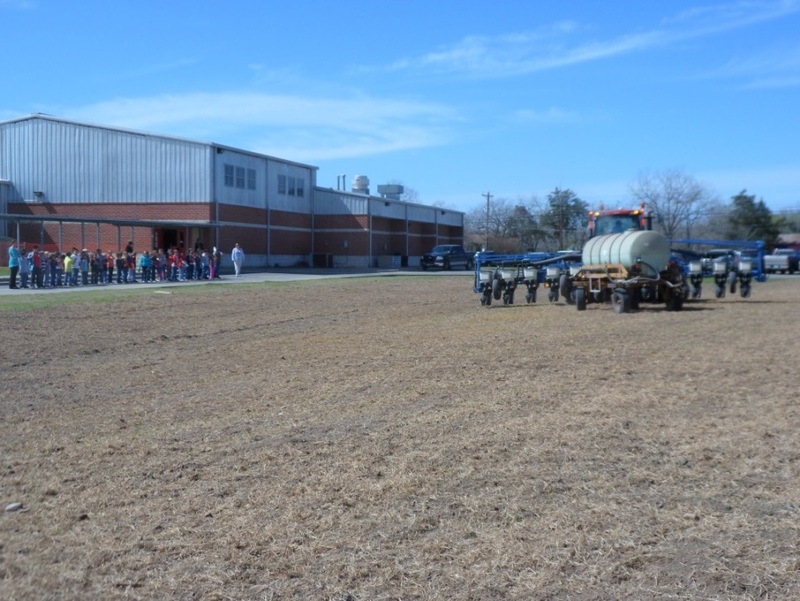 With the help of four local families, we till, fertilize and plant corn in the area in front of the driveway at the Gonzales Elementary School. 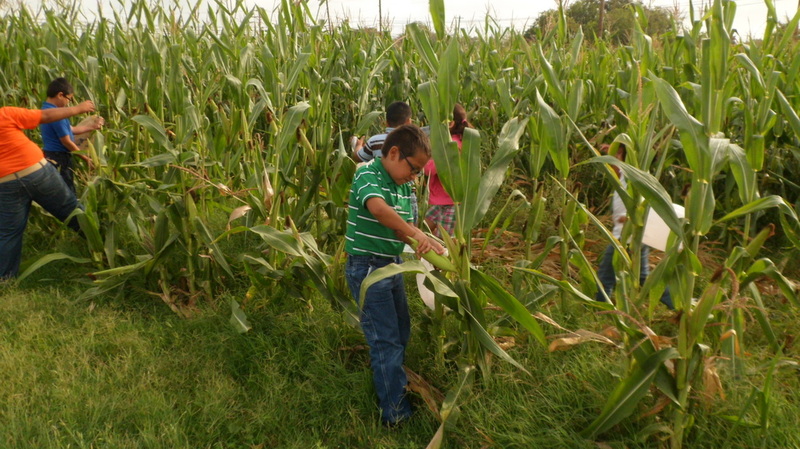 The corn patch is available to the school as a living laboratory for their use. 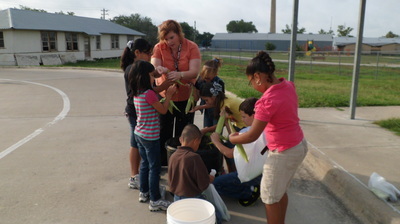 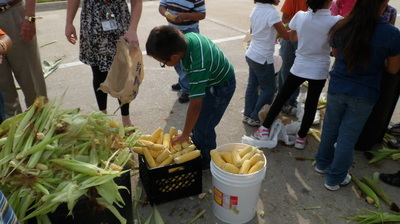 When the corn is ripe, the students get to pick and use the corn. 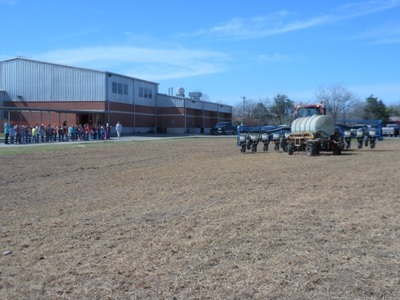 This project is very weather dependent and Mother Nature can sure be fickle, so we don’t get to do this every year.